Produced an operational report, competitor analysis document, strategic opinion survey and a customer satisfaction report. From these four documents it was possible to develop a strategic marketing report offering recommendations for long, medium and short-term marketing strategies. The key topics covered in the report were training, how to prevent ‘high spend leakage’, the establishment of internal sales targets, and of supplier specific goals. 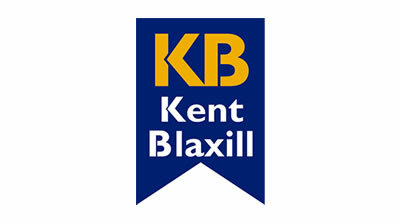 Kent Blaxill is the key builders merchant in the East Anglia region.